ASI - The premier provider of storage solutions. Don't be "Locked" into one choice! 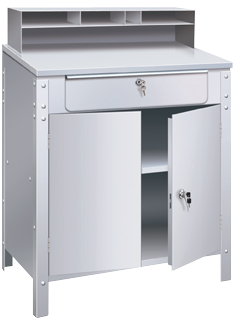 ASI offers the most complete collection of storage, cabinets, desks & shelving in the industry. 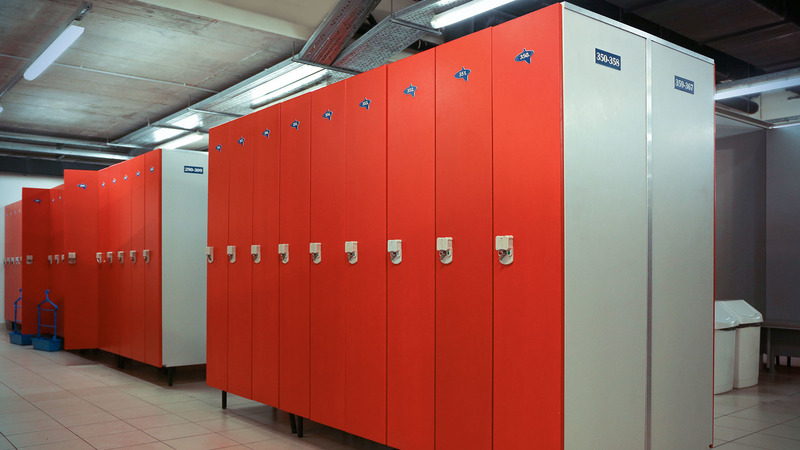 Architects, designers, building owners, facility managers and construction professionals have come to rely on ASI Storage Solutions as the premier provider of storage solutions. You can easily add storage space where required and as much as needed. 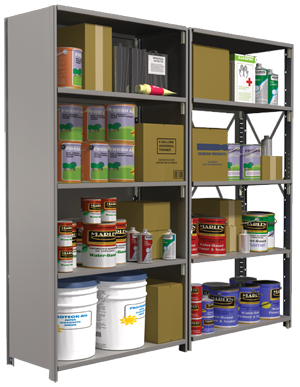 This light-duty industrial shelving rounds out our offering for all your storage needs. 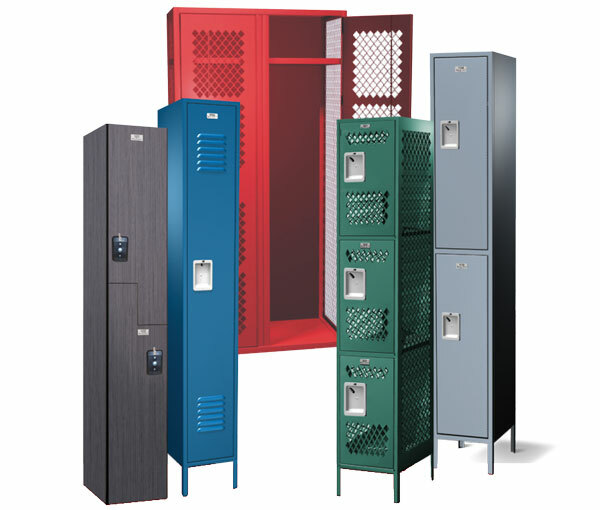 Complete collection of lockers, benches and cubbies in the industry.